My husband, Pete, and I have raised cattle and quarter horses on our ranch in the beautiful Elk River Valley northwest of Steamboat Springs, Colorado for over thirty years. We have two adult children and two devoted dogs, Griz and Emma. I have contributed to Farm and Ranch Living, The Trail and Rider Magazine, Country Woman and Cats and Kittens. I co-authored Friends for Life: The Legacy of a 1950s Neighborhood with Meg Spencer and also served as co-editor of the locally bestselling cookbook, Steamboat Entertains. In addition to my work as a writer, I have taught special education, practiced psychotherapy, and coached and volunteered with a number of youth organizations, including my county 4-H program. 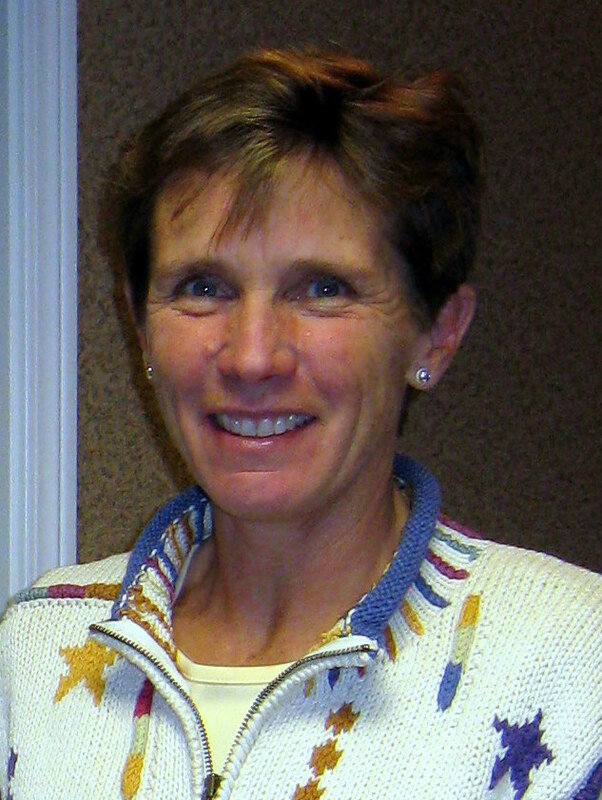 I am a member of the Routt County Cattlewomen, serving as past president and vice-president and editor of the organization’s quarterly newsletter; and also a member of the Steamboat Writers Group, the Steamboat Arts Council, the Yampa River Botanic Park, and the Routt County Humane Society. In my free time, I enjoy gardening, running, photography, snowshoeing, skate skiing, and trail riding. 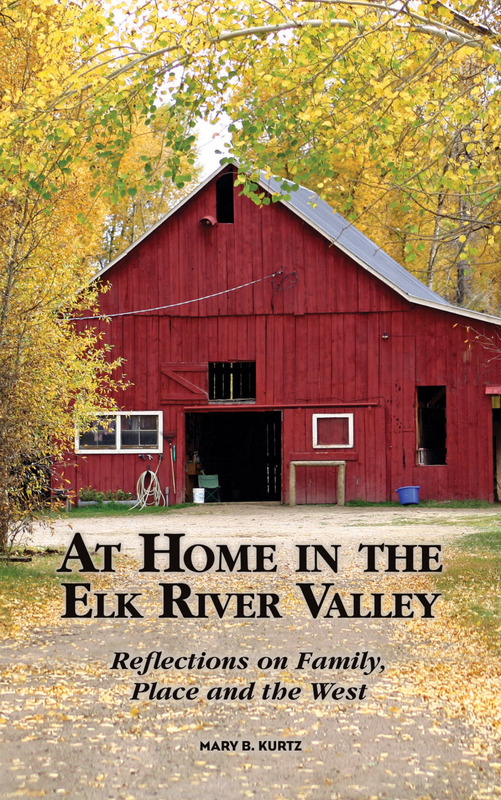 I’ve used my photography to produce high quality notecards that accompany my book as well as creating the photo of our barn for the cover of my book, “At Home in the Elk River Valley”. After that year or so of writing, I expanded the stories I had written and collectively they became the collection of twenty-four essays in my book. Within those essays, I’ve woven together stories of family and ranch life with the history of the Elk River Valley and its pioneers, observations of the natural landscape, time-honored ranching traditions, and reflections on the changes in our rural communities. Why did you decide to independently publish your book? I attempted to have my book published traditionally. I sent my manuscript out to small regional and university presses. I ended up working with the University of New Mexico Press for about one year when they decided my manuscript was not likely to succeed as a mass market paperback. So, in a desire to finish what I had started, I decided to go ahead and publish the book myself. I knew I could afford to at least publish enough copies for friends and family; and if it looked like it had a strong local and, or universal appeal, I could certainly print more copies. How has CIPA helped you with that process? I joined CIPA as an affiliate with the local SheWrites group here in Steamboat Springs, Colorado under the leadership of Sue Leonard. CIPA has provided a voice and a venue of support that was surely welcome. I had been through the process of publishing independently and it had been a great challenge to persevere through the maze of educating myself about the world of self-publishing. So, to know there was a place and people with information I could go felt very reassuring. Through my experience with CIPA’s EVVY Award program recently, I am will gratefully benefit from their ability to provide visibility and credibility to an independent author. This, as I’ve learned, is very difficult to do on one’s own. So, I certainly appreciate this opportunity through CIPA. I also appreciate their cutting edge work to establish the e-book program in local library systems. I continue to write as I have time. Marketing a book takes time and energy. But I do write for my blog and have begun working on a collection of poetry. I hope in the next year, to get back to the beginnings of a memoir I began while working on “At Home in the Elk River Valley”. Is there anything else our readers should know about you?